Do you need an Architect? ACJ Group has an in-house architectural services team, fully qualified to design every aspect of your new build property, extension or renovation. Our team has the skills and experience to plan, design, manage and deliver your project on time and within budget. 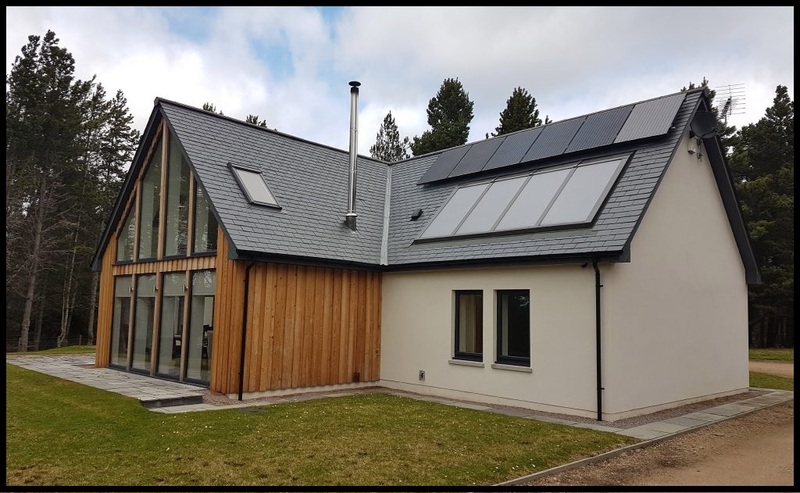 For self-builds and commercial clients, we offer design & build services in Aberdeenshire, Moray, Inverness, and beyond providing bespoke designs and every custom option in between. From advising with planning to painting the skirting, we’re with you every step of the way. We’ll even supply you the land to build on. For the home building trade, we supply timber kit homes and panels direct. Our in-house specialists can design bespoke connections and details to ensure our products integrate seamlessly into your build. 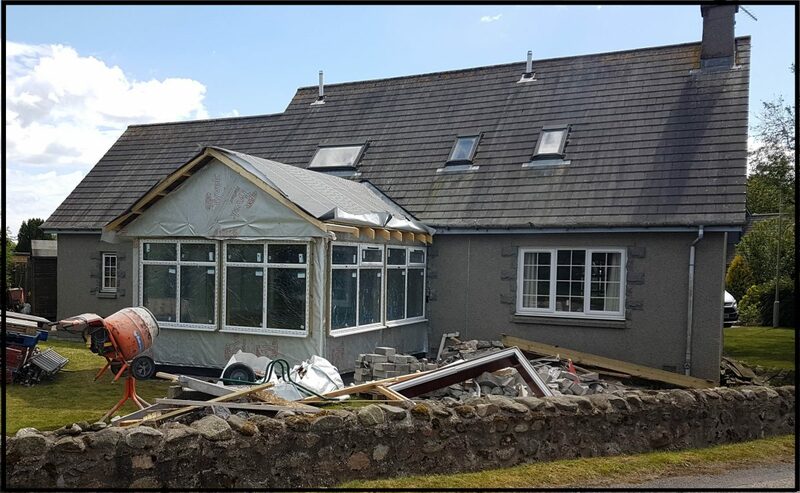 All our timber frame kits and timber frame wall systems are designed and manufactured right here in our Elgin premises, providing a cost-effective and flexible service. We specialise in timber frame design and closed panel construction and are industry leaders in energy-efficient building, including passive house construction using our own, unique Therm-u-wall system. Garden rooms and glamping pods creating additional living space for you to work, entertain, relax or expanding your business. ACJ Group can design exactly what your looking for fully customised to your own, or your client’s, requirements. ACJ design team will work with you to develop a design that meets your brief and is within your budget. Whatever you’re creating, ACJ Group can help you realise your vision. 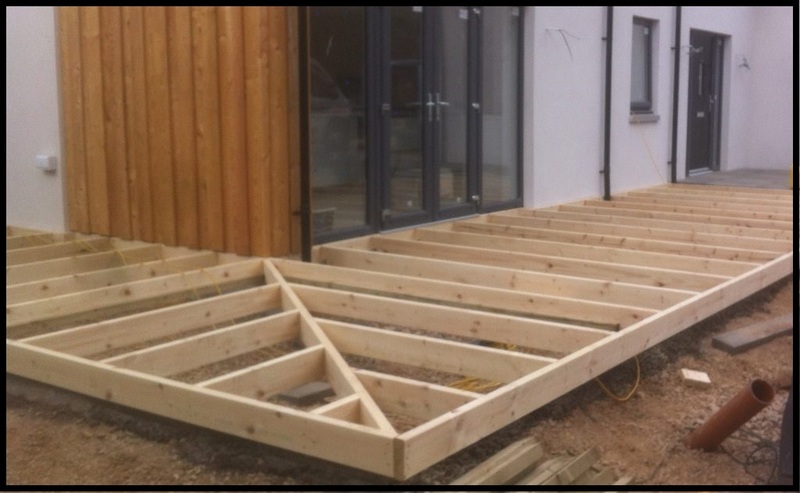 We are specialists in closed panel construction and industry leaders in the design of energy efficient timber frame panels.All our timber frames and closed panels are designed and manufactured right here in our Elgin premises, providing a cost-effective and flexible service. Our designers use cutting edge analysis and modelling techniques to design the connections and fittings that ensure our panels can integrate seamlessly into your design.ACJ Group is proud to have developed Them-u-wall, one of the most energy efficient closed panel systems on the market, ideal for use in passive house construction.We can supply panels direct to you, as required. ACJ Design, our in-house architectural services team, uses the latest BIM systems to ensure complete integration with your project. Call us now on 01343 559327 to speak to one of our designers. Creating your dream home is simpler than you think. Selecting an ACJ Group timber frame kit home guarantees you a complete, cost-effective and energy-efficient property, assembled on site in a fraction of the time of traditional masonry construction. We offer a wide range of standard designs, each of which can be customised to your own requirements. Our in-house design team also creates bespoke kit home packages, developed to your specifications and delivered to your site ready to assemble. All our designs are computer modelled in 3D. As you see your vision take shape, you’ll make informed choices and know exactly what to expect. Finding the right plot with the right permissions for your project can be a sticking point before you even start. We can help. 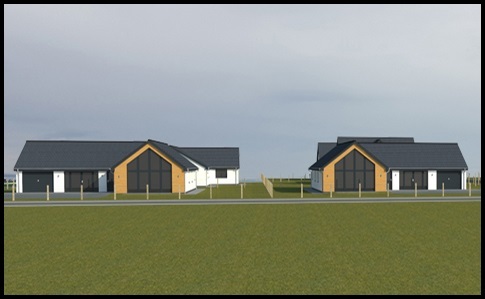 ACJ Group has secured a number of plots across Moray which are ready to build on. Browse through our extensive selection of building ready plots. If you have a specific request, contact us and we’ll see what we can do to help you secure the land you want. By providing a full range of services under one roof, ACJ Group can offer the complete construction solution. 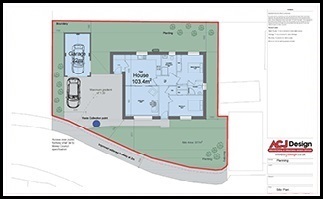 We can support our clients through the entire life of their project, from selecting the plot, to advising on planning applications, through preparation of plans, to delivery, assembly and finishing of your property. Our in-house design team precision models every project on the latest 3D computer systems, eliminating waste and errors up front, enhancing efficient production and construction, and allowing you to see an accurate view of your home, so you can make informed decisions about your build. We can advise on the best renewable energy approach, perform advanced energy calculations and analysis, and ensure all of this is done within your budget. 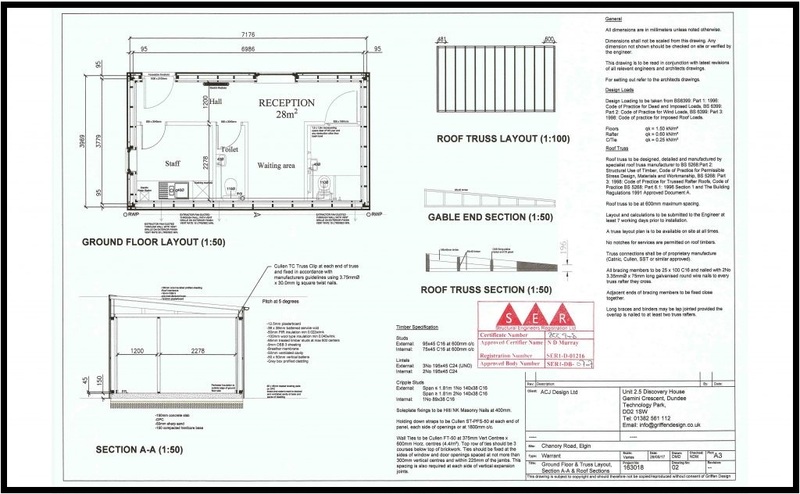 All planning applications, warrant applications and SER engineering is included and all our work is guaranteed. 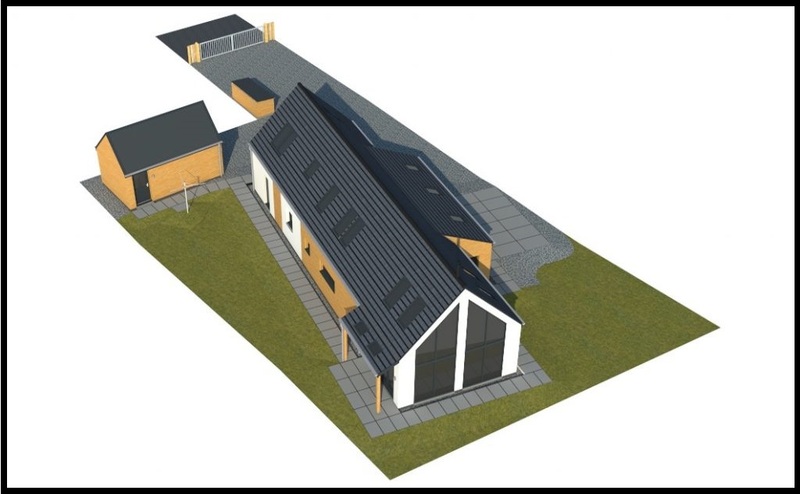 ACJ use the latest 3D modelling software to create photorealistic models of your new build home, extension or garden space. Make informed decisions. Building a new home, or extending your property? ACJ offers full structural engineering services, to ensure your build is safe, while still within budget. Building warrant applications made simple. 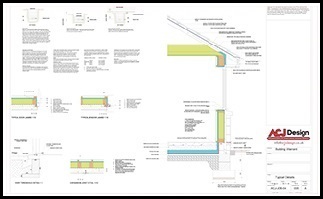 Get it right first time with precision drawings from the expert architectural services team at ACJ Design. The experienced planning team at ACJ Design can help you get your planning application right first time, saving you time and money. Finding the right plot with the right permissions for your project can be a sticking point before you even start. We can help. 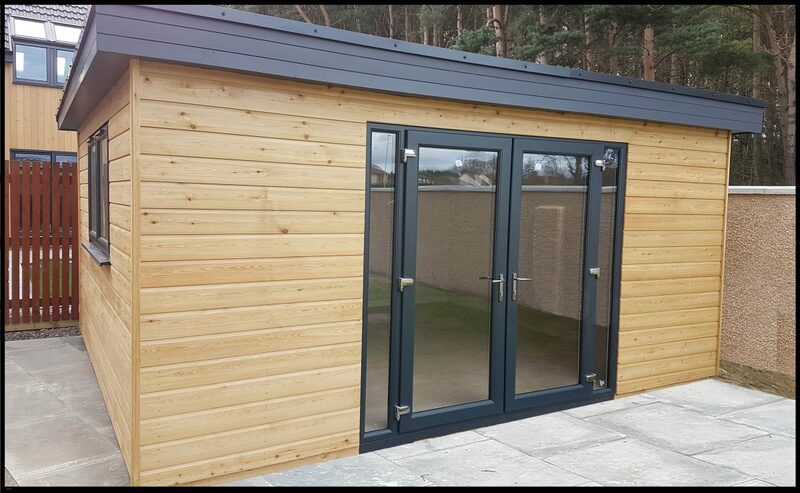 Installing a garden room & pod creates additional living space for you to work, entertain or just relax. A professional maintenance contract with ACJ means your property is kept safe and in a good state of repair. Emergency repairs also covered. Advice, supply and fitting of renewable and low-carbon technologies. Understand what’s right for your situation and find out about grants or tariffs. Passive house (PassivHaus) is a rigorous energy-efficient building standard. 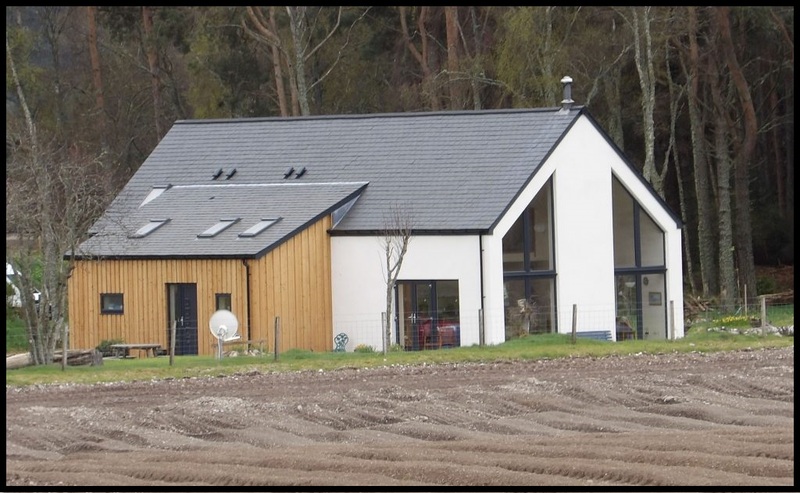 ACJ Design and products are at the forefront of passive house design in Scotland. Beautifully designed timber frame kit homes from ACJ. Warm, cost-effective and simple to construct, the smart way to make your dream home a reality. If you’ve been researching your options, and have a price from a competitor, you may be surprised to learn quite how much you get from an ACJ home, in comparison with other home builders. 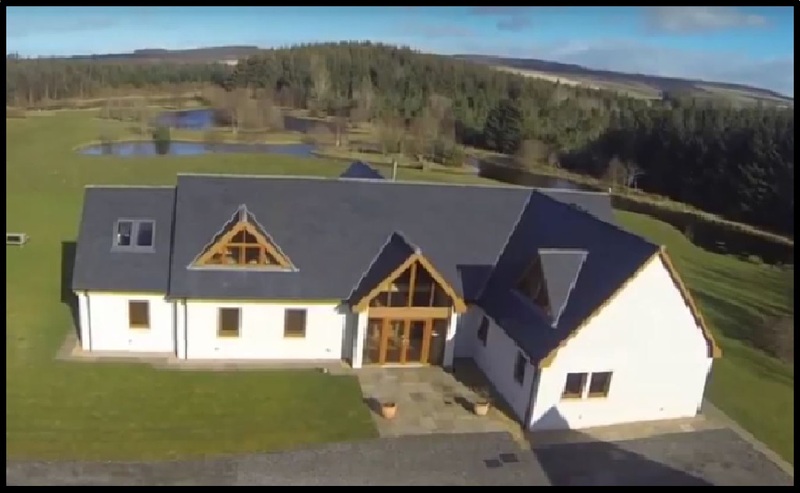 ACJ creates beautiful new homes across Moray, the Highlands and beyond. We offer a complete design and build solution, all under one roof. ACJ Group provides design and construction services to commercial clients across Moray, the Highlands and beyond. From a simple shopfit to a complete estate. 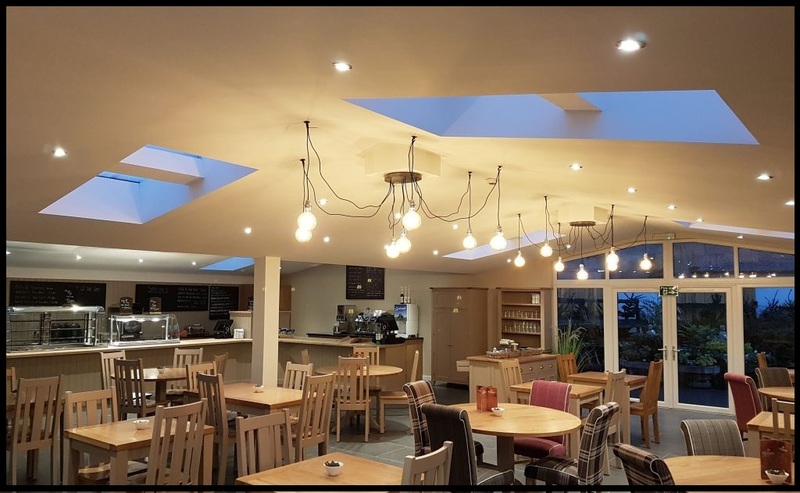 From kitchen cabinets to shopfitting to full house builds, contact ACJ for all your joinery and carpentry requirements across Moray and beyond. Allan Cormack Joiners are the heart of the ACJ Group. Providing joinery, building and maintenance services in Moray for over 30 years. 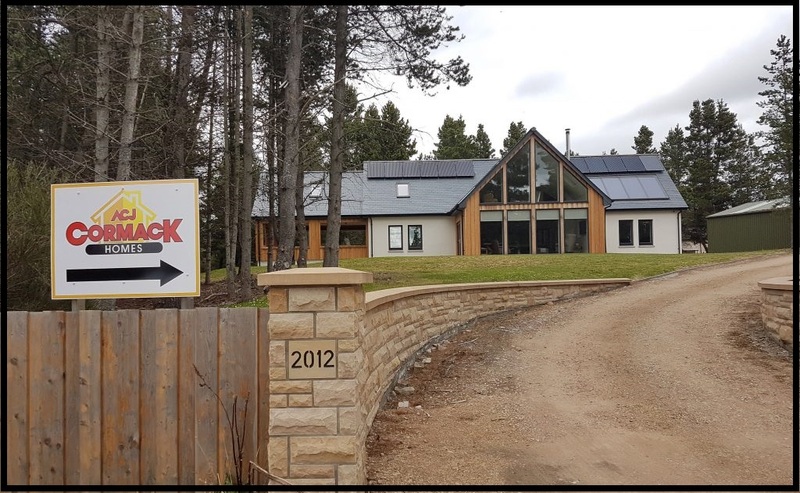 Cormack Homes specialise in all aspects of renewable technologies, including heat pumps, solarPV, solar heating and MVHR. 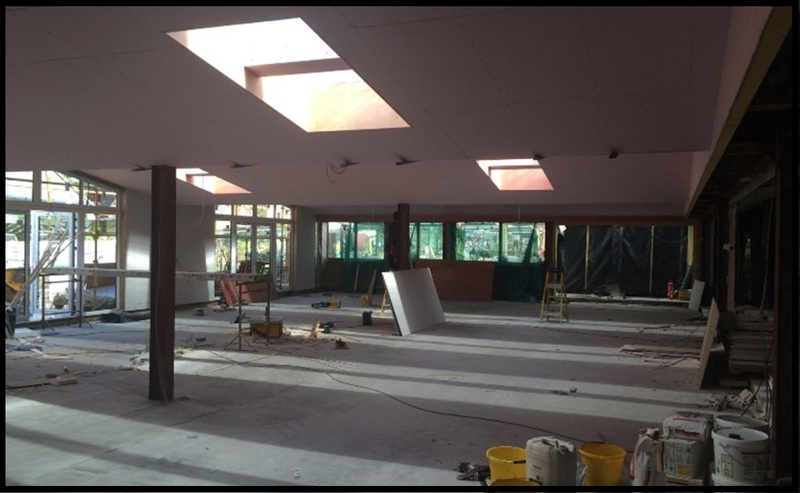 ACJ’s in-house architectural services design team are fully qualified to design and plan your complete build, saving you time and money.